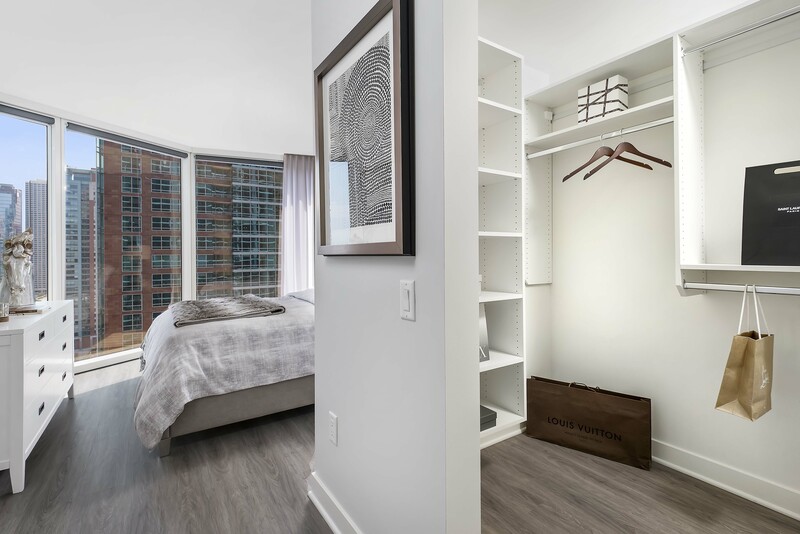 Moment, the striking new apartment tower at 545 N McClurg Ct, has a steps-from-everything location, upscale finishes, and lavish amenities. A single studio is available for $1,825 a month. 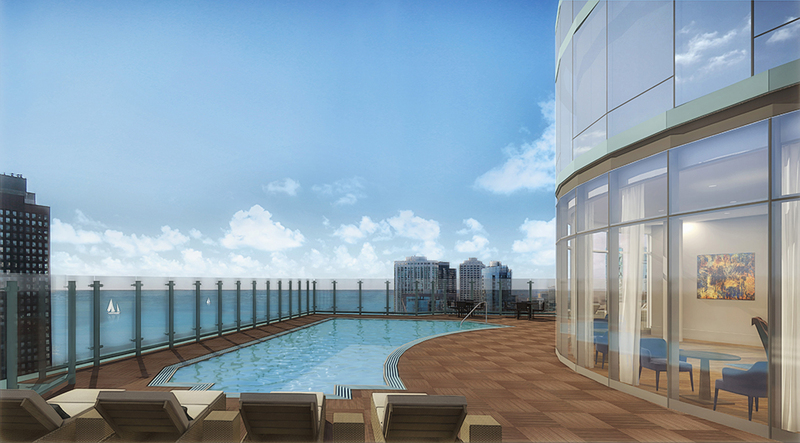 Convertibles rent from $1,920, 1-bedrooms from $2,280, 2-bedroom, 2-baths from $3,680, and 3-bedroom, 3-baths from $6,585. Join us in the videos for a walk through three furnished model apartments. 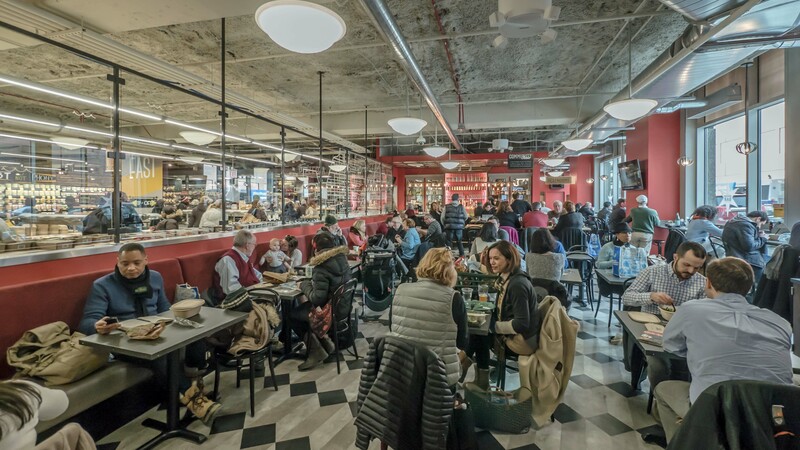 Moment’s Streeterville location is difficult to match for convenience. Start with an array of grocery shopping options within a block or two: Target, Whole Foods, Treasure Island, Bockwinkel’s and a 7-Eleven. 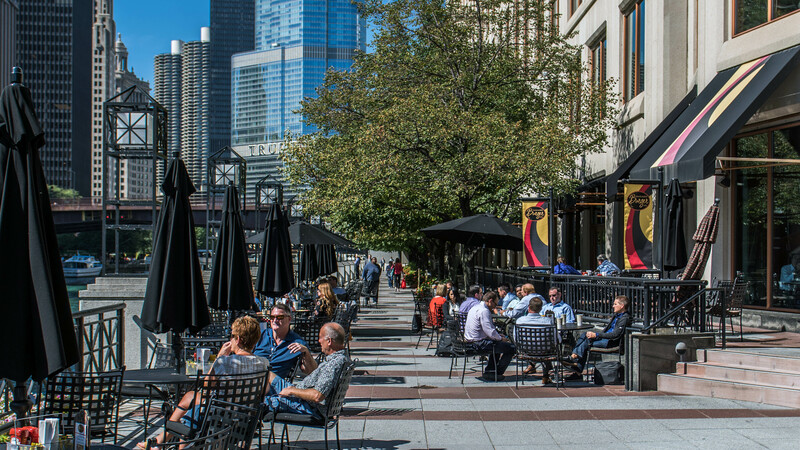 The riverfront is just south of Moment, and there are abundant coffee shops, nightlife and dining options nearby. 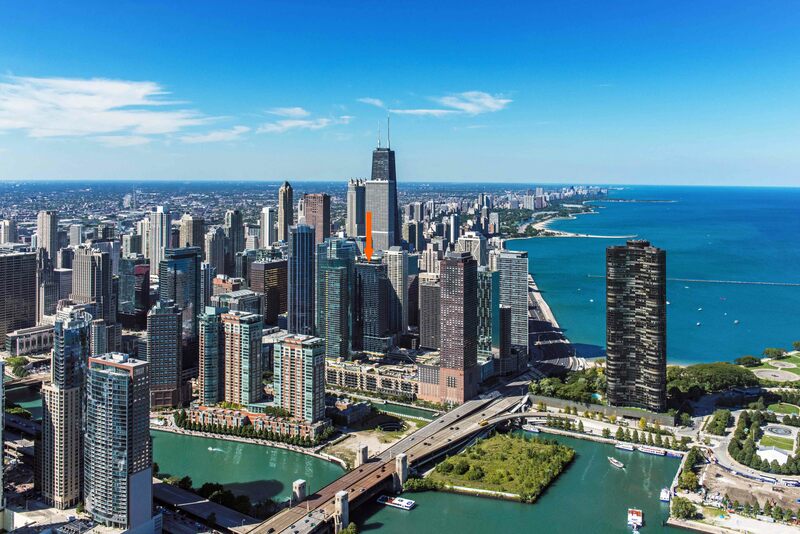 Michigan Avenue’s Magnificent Mile shops are just to the west and Navy Pier is just to the east. 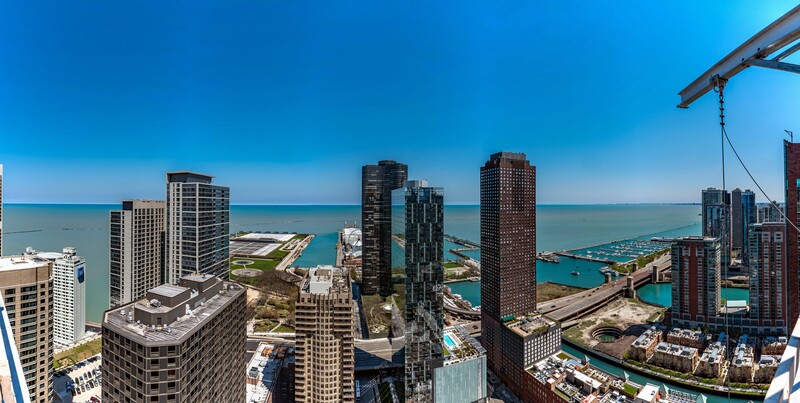 Moment boasts nearly an acre of amenity space “designed with wellness in mind.” The rooftop lounge, pool and sundeck at Moment provide residents access to some of Streeterville’s best views. 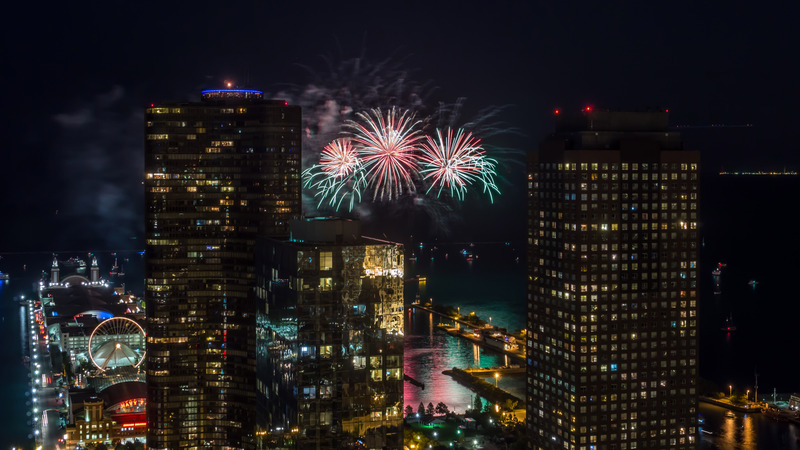 The rooftop deck is an ideal vantage point to watch the summer fireworks at Navy Pier on Wednesdays and Saturdays. The on-site leasing center at Moment is open daily.